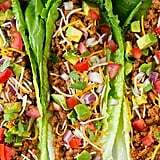 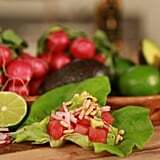 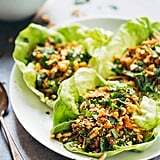 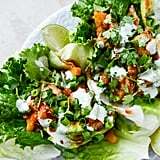 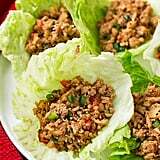 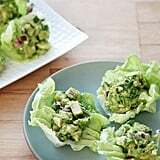 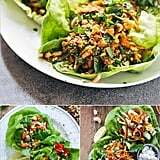 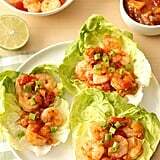 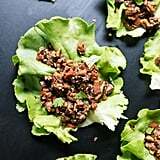 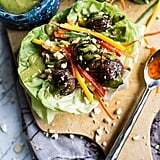 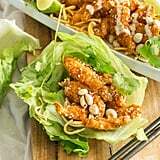 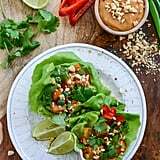 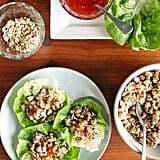 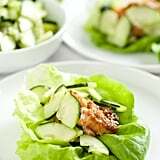 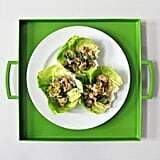 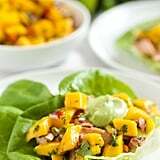 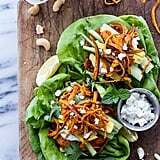 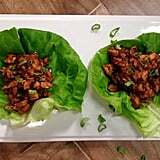 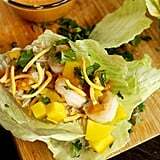 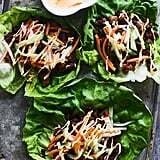 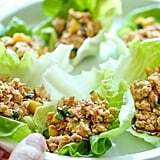 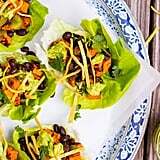 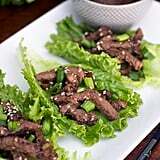 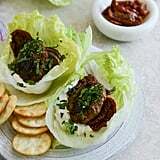 Chinese chicken lettuce wraps might be the most well known (and completely delicious), but the ideas don't stop there. 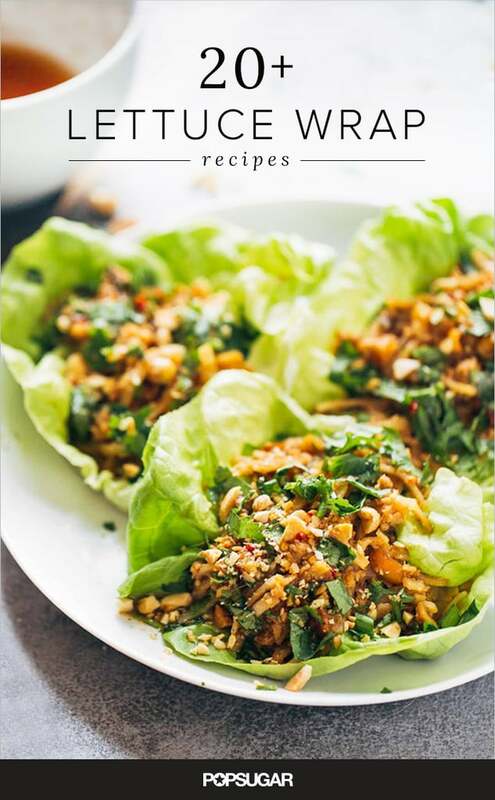 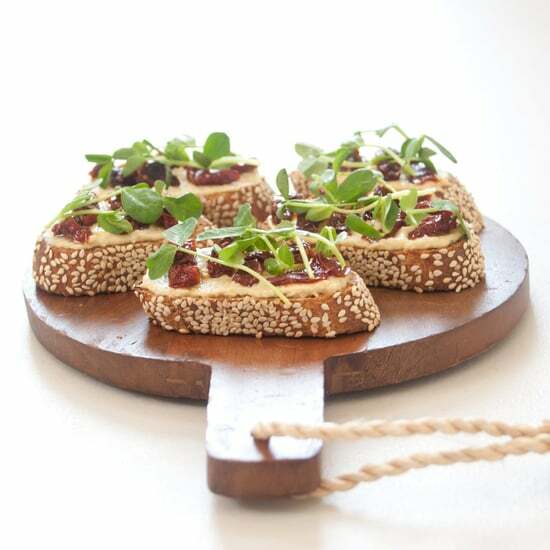 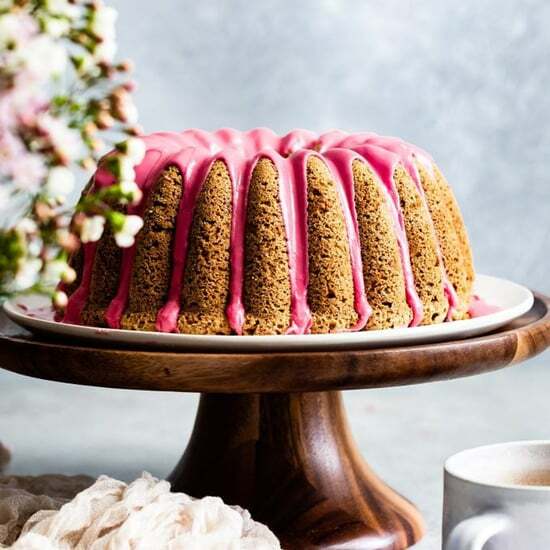 This collection of recipes draws inspiration from around the globe, including Korean-, Thai-, Mexican-, Greek-, and Vietnamese-inspired options. 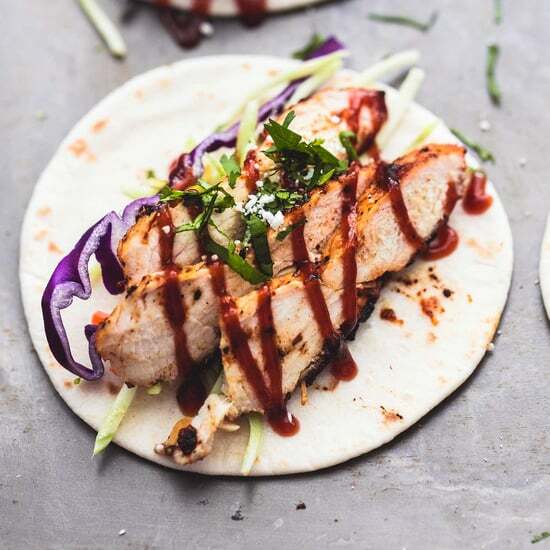 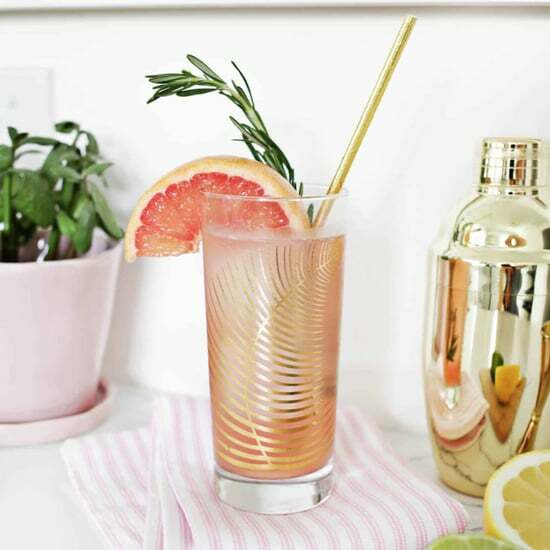 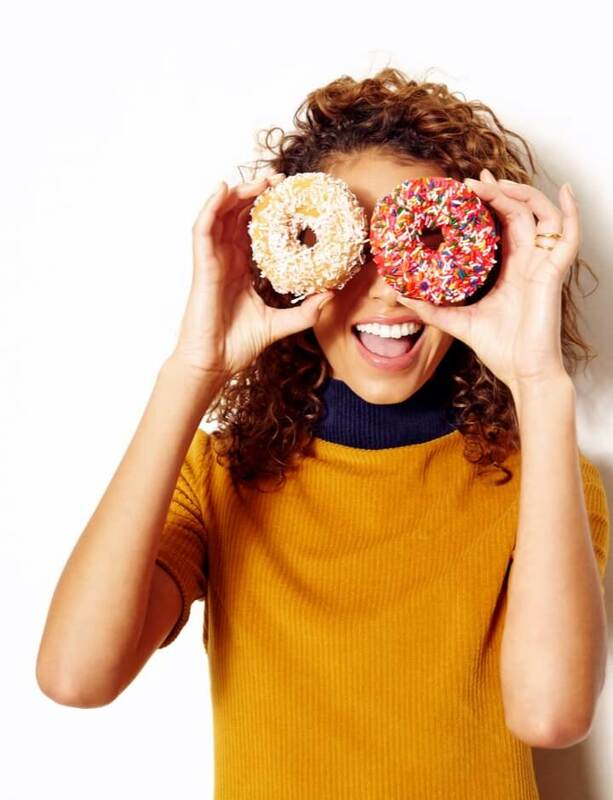 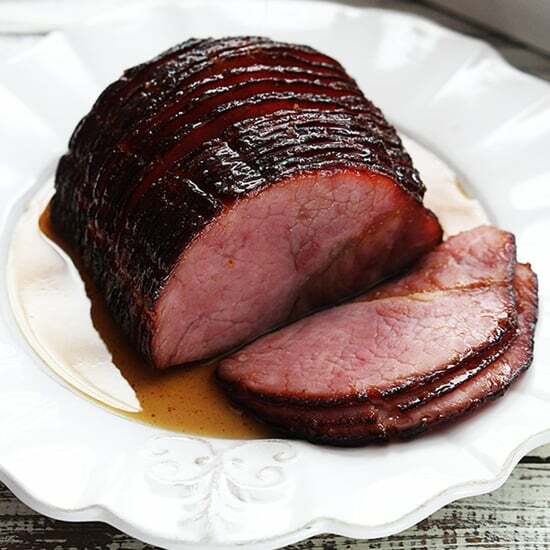 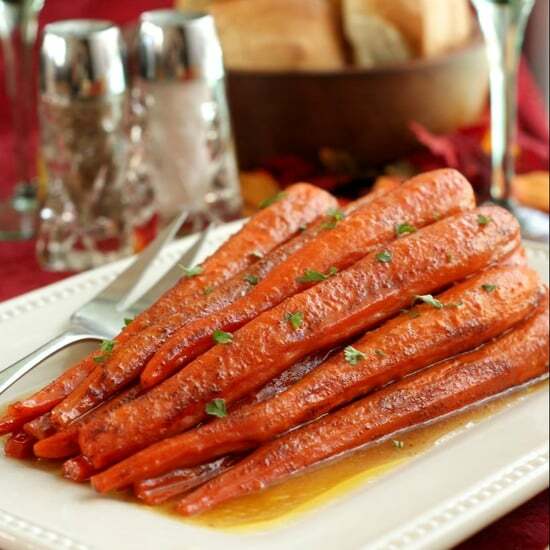 Keep reading to find your new favorite way to freshen up dinner.